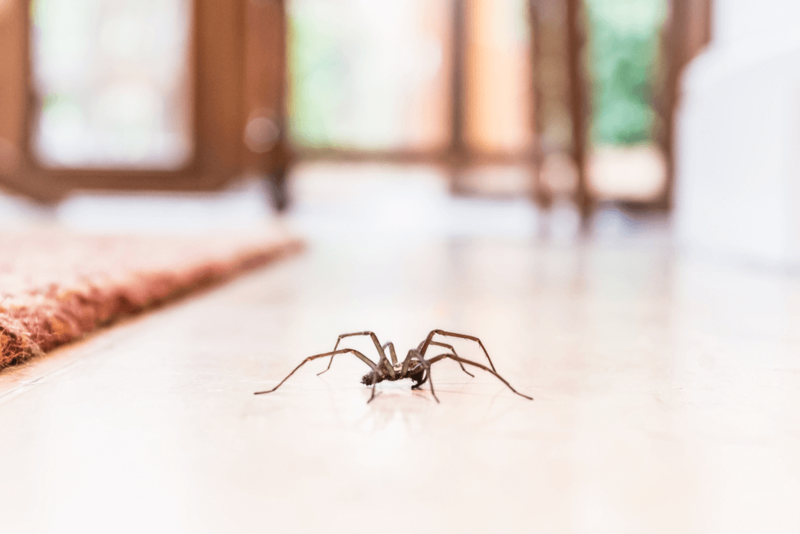 Spiders are detrimental to our ecosystem because they are predators that help nature control the bug populations but for most, they are not wanted in or around our homes. 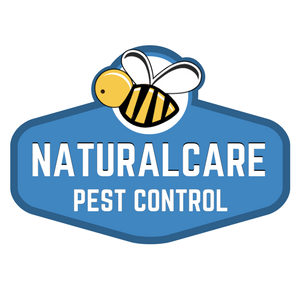 By minimizing the bug populations through our recurring service and constantly removing the webs we are able to keep them out of those areas. Even though many spiders are found or identified from the pesky webs other kinds known as hunting spiders do not form webs. One of the most common household type is the wolf spider which enter in search of food. Most spiders seldom bite and are not actually poisonous enough to cause any risk to humans but because of the damage that the poisonous ones can cause it is important to control the populations. Reasons for entering our homes: Spiders enter usually when looking for a tasty meal, shelter from the rainy season or possibly warmth during the colder months.